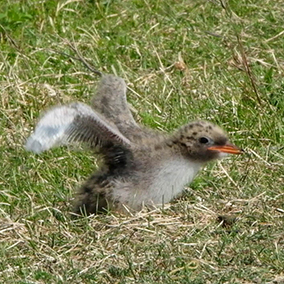 A baby Arctic Tern hatches in Alaska. He has much to learn: how to eat, how to swim, how to bathe. But his greatest wish ... is to FLY! 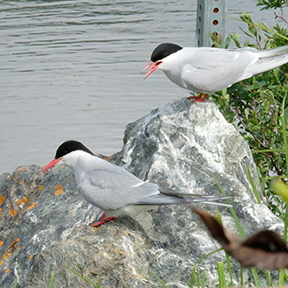 This is the story of an Alaskan Arctic Tern as he grows up in Alaska's Potter Marsh near Anchorage. You follow him as he learns to eat, swim and care for his feathers. After many days of practice, trial and failure, he gains the joy of flying with his parents. The text, photographs and illustrations explain his experiences. Children see how he keeps on trying when practicing new skills. Perfect for reading to younger children and for older children to read to themselves. A photographic story of learning, growing and spreading your wings. Names: Taylor, Constance, author. | O’Brien, Ben, illustrator. 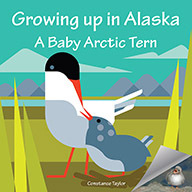 Title: Growing up in Alaska: a baby Arctic tern / Constance Taylor; illustrations by Ben the Illustrator; photographs by Constance Taylor. Description: Anchorage, AK: Fathom Publishing Company, 2018. Summary: A photographically illustrated story of a baby Arctic Tern growing up in Alaska, learning to eat, swim, preen and eventually fly. 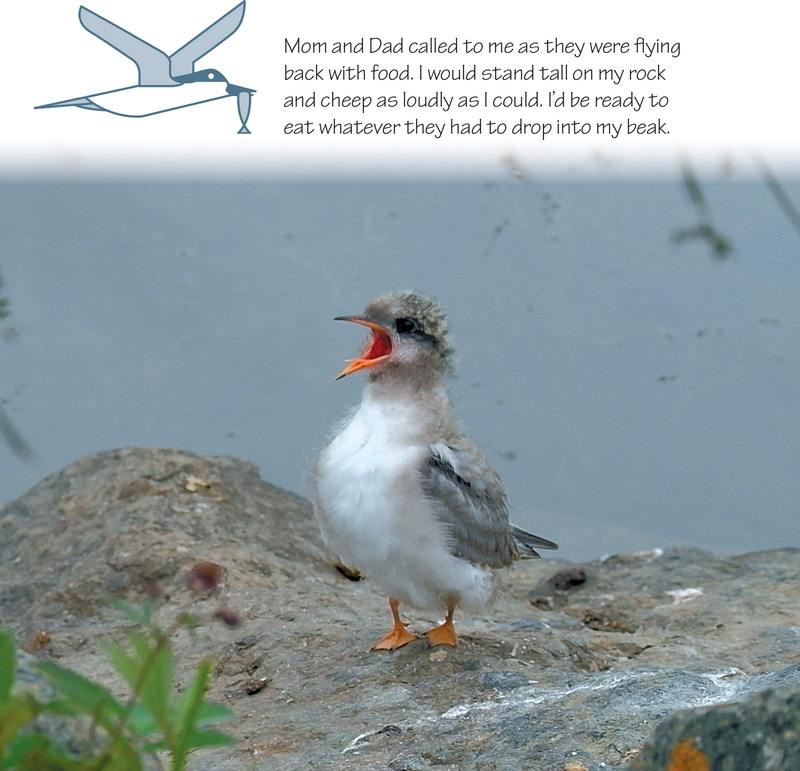 "This is a beautiful book, the photos are wonderful - the kind that must have required the author/photographer to have lots of patience, watching as the baby tern developed. The writing is delightful. So much about the arctic terns is explained so naturally, using dialogue between the mother and father birds and the baby. I am looking forward to being able to rea it to my family's grandchildren. They will love it." "Growing up in Alaska" is a wonderful book for children and for adults too. 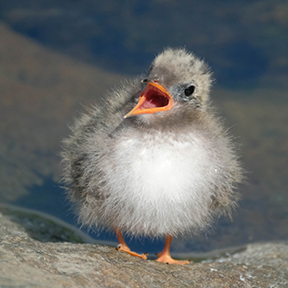 The numerous photos of the baby Arctic tern are gorgeous, and the text is illuminating. The language is simple for children to understand, while adults will also learn a great deal. I highly recommend this book. 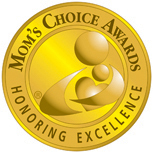 Constance Taylor is an amateur photographer who enjoys watching Alaska's birds and wildlife. She's a retired commercial salmon and shrimp fisherman. 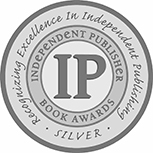 Currently she is a publisher, Fathom Publishing Company, and a web designer. You can view more of her Alaska photographs at FathomTwist.com. Ben O'Brien (aka Ben the Illustrator) is a commercial illustrator based in the UK, taking inspiration from nature, people and travel. You can enjoy his portfolio bentheillustrator.com or order art prints from his print store.